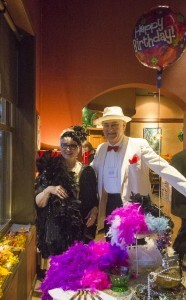 Benetti’s Restaurant took on the look of a 1920’s speakeasy as flappers in feather boas and dudes in bow-ties and wing-tip shoes congregated to salute the 90th birthday of our grand old Egyptian Theatre. Beginning a weekend of celebration, the gala evening began with the music of a jazzy band and ended up with the presentation of two prints of “Egyptian Opening Night” to two lucky diners. On Friday and Saturday evenings, following a program of a “20’s Tunes” concert on the Wurlitzer performed by Paul Quarino, the movie, The Great Gatsby, depicted life and its joys and pitfalls in Hollywood fashion during the time of the opening of the Egyptian. 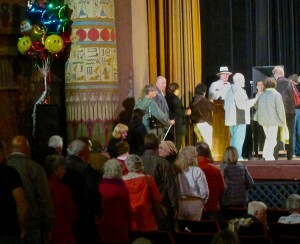 After the annual membership meeting on Sunday, the public enjoyed music on the Wurlitzer by Paul Quarino, followed by long-time historian Lionel Youst with his recollections of days past and memorable times at the Egyptian. 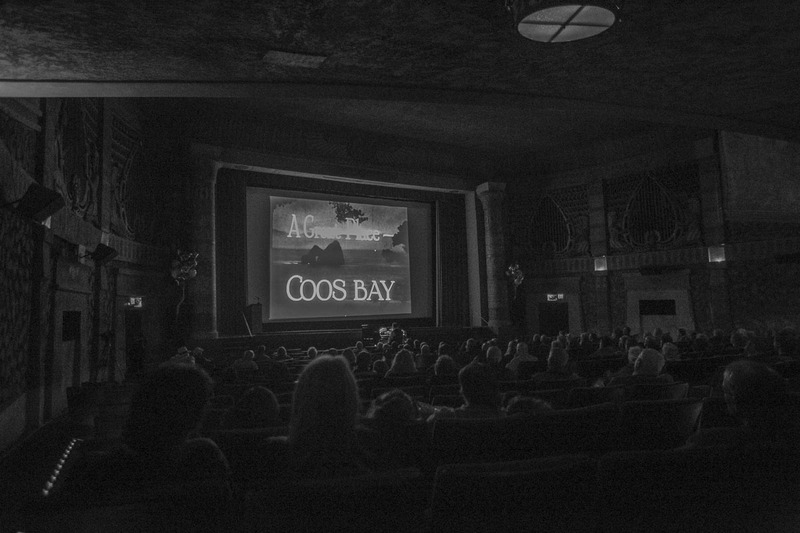 A promotional film made in 1929 extolling the virtues and amenities of the Bay Area was shown, utilizing the theatre’s new digital capabilities. 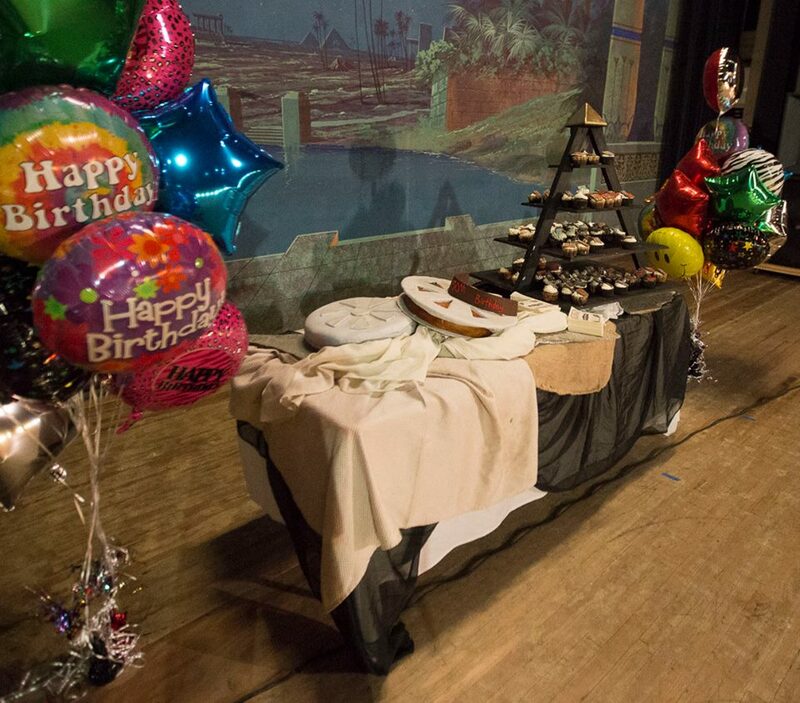 At the end, everybody was invited to join in on “Happy Birthday” accompanied by Paul on the, Wurlitzer, as the curtains opened to reveal a gorgeous pyramid created of all varieties of birthday cupcakes made and decorated by the North Bend High School culinary class.